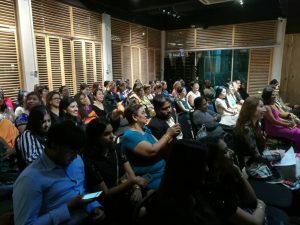 Women Empowerment Night 2019: International Women’s Day on CARING MOMS is a month-long celebration on CARING MOMS with Women Empowering and Uplifting each other. Thank you to all CARING MOMS lovely ladies who give CARING MOMS so much energy and drive CARING MOMS ideas each and every day. 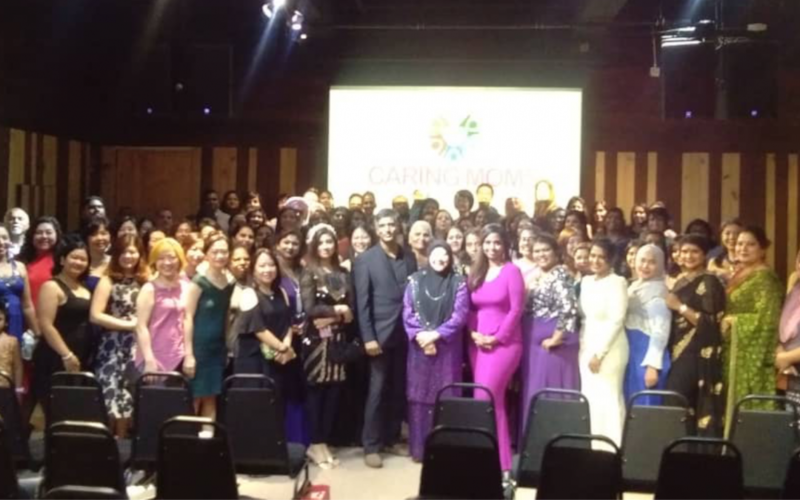 The CARING MOMS team is driven and Empowered to do more and more for this beautiful Community. 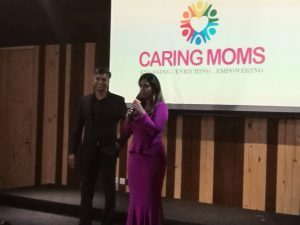 The event was held at Oasis Discovery Center, Oasis Square, Ara Damansara, and the inspiring CARING MOMS were awarded and recognized on that day. “Life is never easy. If you want to achieve something, be prepared to work hard. Because the harder you work, the luckier you get” said Mejar Shera Ann Bosco, the Founder and a retired Major of the Malaysian Armed Forces.